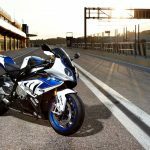 The upcoming Ride video game will be available on March 20 for Xbox One, Xbox 360, Playstation3, Playstation4 and PC platforms, but those who decide to pre-order the motorcycle simulation game will receive two free downloadable packs adding Yamaha motorcycles to the game including the new 2015 YZF-R1 and YZF-R1M. 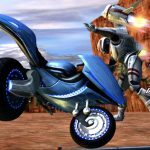 Ride will feature up to 100 real-world motorcycles, though it’s not yet clear how many will be available with purchase of the game and how many will be available for purchase as optional add-ons. The pre-order incentive includes two packs, the Yamaha 2015 Bike Models pack and the Yamaha Historical Bikes pack. For those who don’t pre-order the game before March 20 can buy either of the two packs for €3.99 each (subject to change, U.S. pricing to be determined). The Yamaha 2015 Bike Models pack includes the new YZF-R1, YZF-R1M and the 2015 YZF-R6. 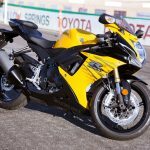 The Yamaha Historical Bikes pack adds the 1998 and 2012 R1 and the 1998 YZF-R7. 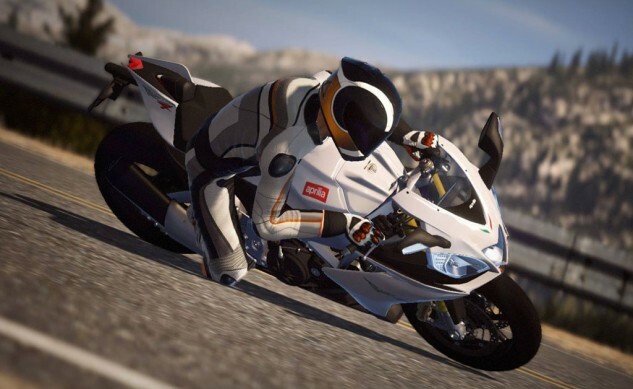 These add-ons join the roster of bikes previously announced for Ride which include the Aprilia RSV4 R ABS, Ducati 1199 Superleggera, Energica EGO, Honda CBR600RR, Kawasaki Z1000, KTM 1190 RC8R, MV Agusta Brutale 1090R, Suzuki GSX-R1000, Triumph Speed Triple, Yamaha MT-09 (a.k.a. FZ-09). 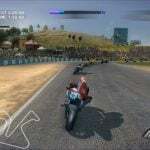 The trailer shown above also lists BMW, Bimota, Erik Buell Racing and Lightning as other manufacturers featured in the game. 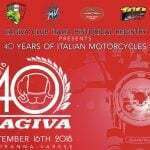 Ride will also 15 tracks, with Imola‘s Autodromo Internazionale Enzo e Dino Ferrari, and public road courses in North Wales and the Sierra Nevada valleys.